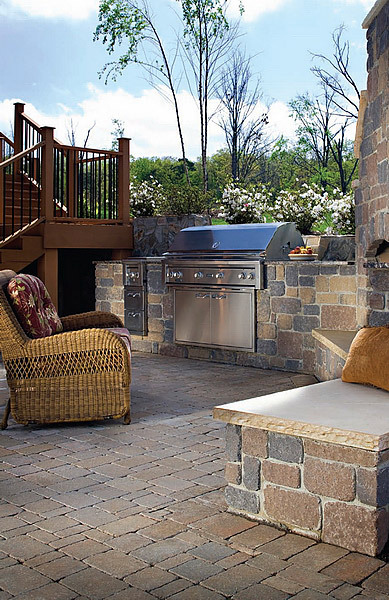 We at PHX Pavers and Landscaping are the outdoor kitchen specialists and handle every aspect of it in the best possible way. We cater to customers in and around Phoenix, Glendale, Paradise Valley, Tempe and Scottsdale. 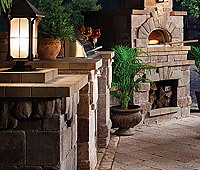 Our company has also built a very strong customer base across Peoria, Mesa, Sun City, Avondale, Goodyear and Chandler where we have handled a large number of outdoor kitchen installation projects. Looking to do a full kitchen in the backyard? We can help we build Custom BBQ and kitchens made to your liking give us a call we will be glad to help answer any questions. We are a niche company that is focused on providing our customers the best services at the most cost-effective pricing. This is why we work very closely with you to identify what your needs are and the budget you are working on; this becomes the foundation of the solutions our outdoor kitchen designers provide. Our designers will first survey the available space in the backyard and understand where you want the installation done. We can build a patio kitchen or even a standalone one in any area of the yard. We will discuss your ideas and preferences and our designers will provide various design options. They will also show you material samples so you can make your choice. 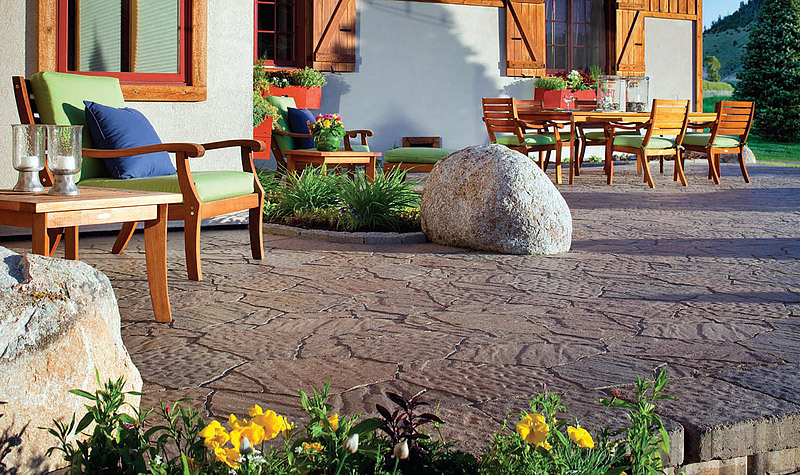 When we are designing a patio or deck kitchen, we will ensure that the design of this space flows seamlessly with the design of the indoor areas it is connected to. 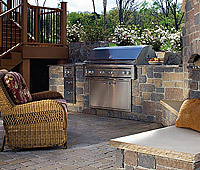 Once you approve the BBQ design, materials and quote, we will then fix the start and end date for the project. 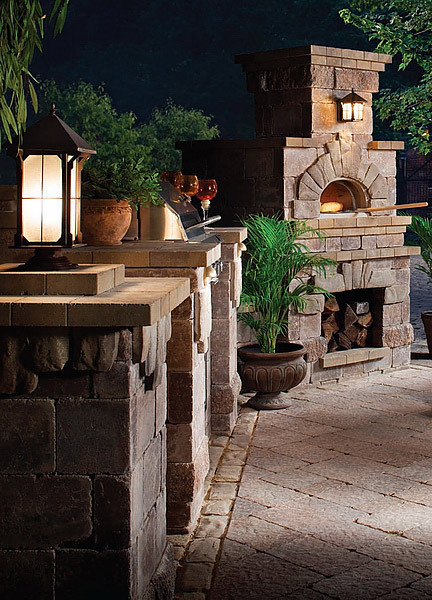 We handle end-to-end outdoor kitchen design and installation projects; this is why we solutions such as- flooring, outdoor lighting plans, fireplace and fire pit ideas. Aside from this, we will also handle counter installation and storage design as well as seating and fuel options for the outdoor BBQ and grill installations in the kitchen space. We deploy skilled and experienced professionals for the job and the materials will be of the best quality. This detailed and methodical approach ensures you get an outdoor kitchen that isn’t just a pleasure to you, but is a value-add to your property as well. Our on-site supervisors make sure that the project progresses as planned and is completed on schedule. 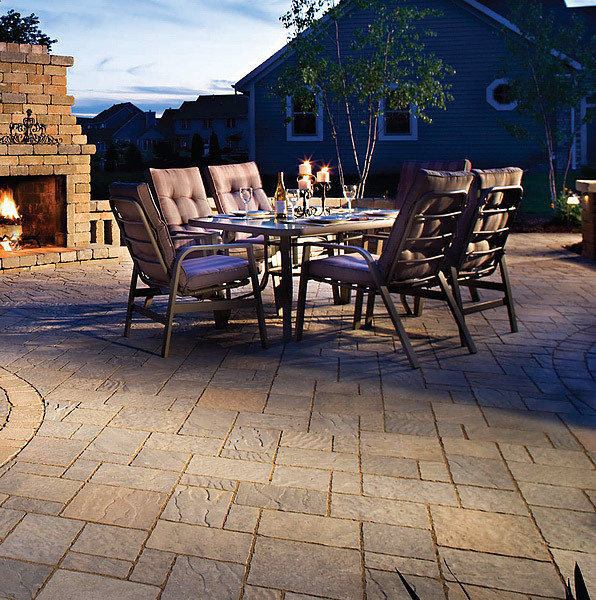 We never cut corners in our work and our objective is to create outdoor spaces that you and your family will love to use. 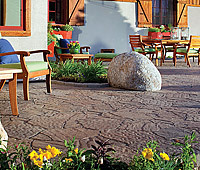 For all types of specialized outdoor installations, the only company you need to call is PHX Pavers and Landscaping. 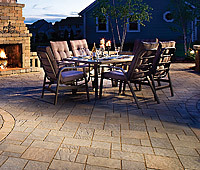 We can provide you customized services at a very reasonable outdoor kitchen cost. We have the skill, experience, expertise and the resources to provide you the kind of solutions you need. Feel free to call us at this number (602) 992-0468‬ and discuss your project details with our experts. You can also send us your queries via this Contact Us form or send us a request for a free consultation and estimate via this form.